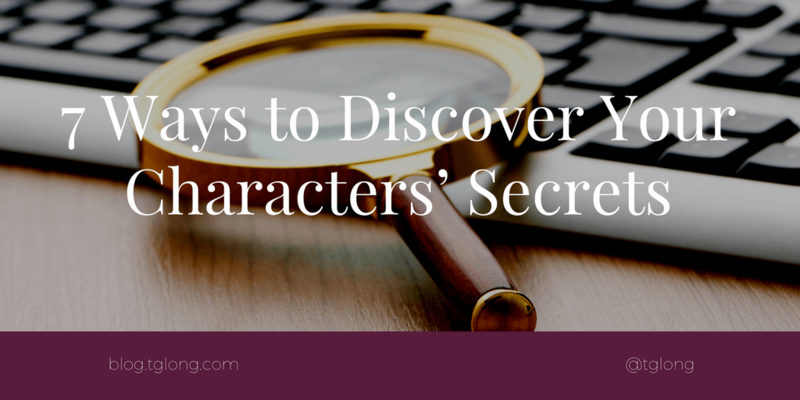 Terri Giuliano Long shares 7 ways to discover your characters' secrets: just what are they hiding and just why are they hiding it? 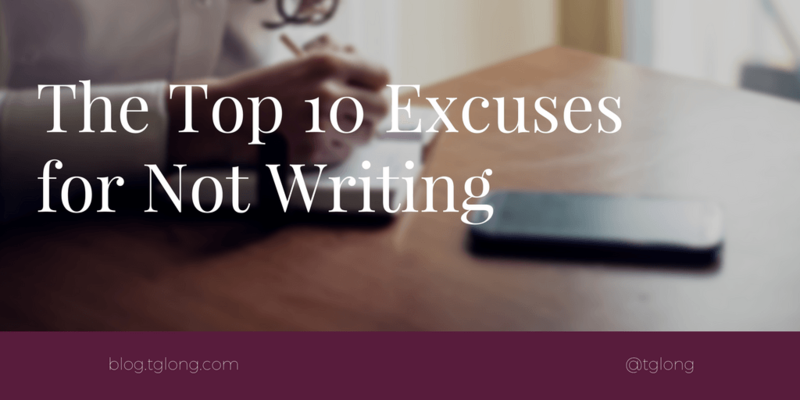 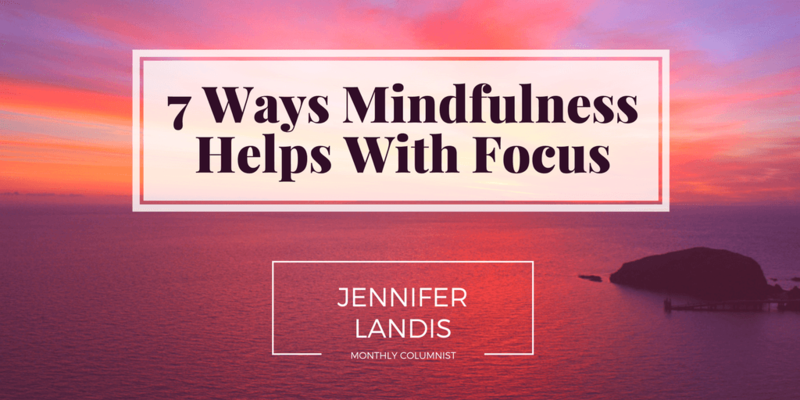 Terri Giuliano Long shares the top ten excuses for not writing and ways and how to tackle them. 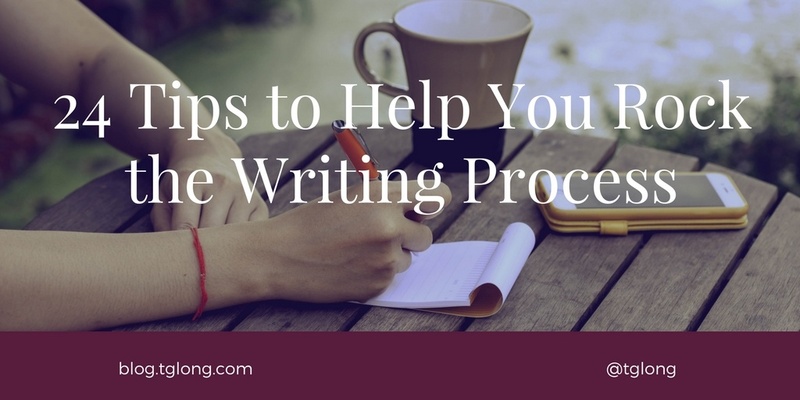 The post also includes an 'Overcoming Excuses' worksheet. 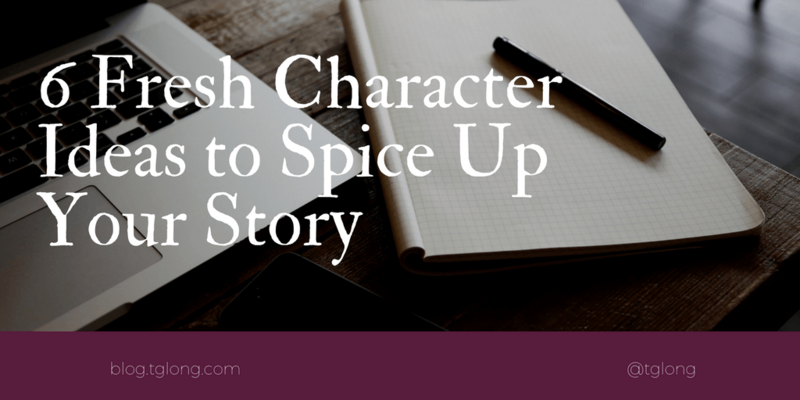 Terri Giuliano Long offers 6 character ideas to spice up your writing and make your unique protagonists larger than life. 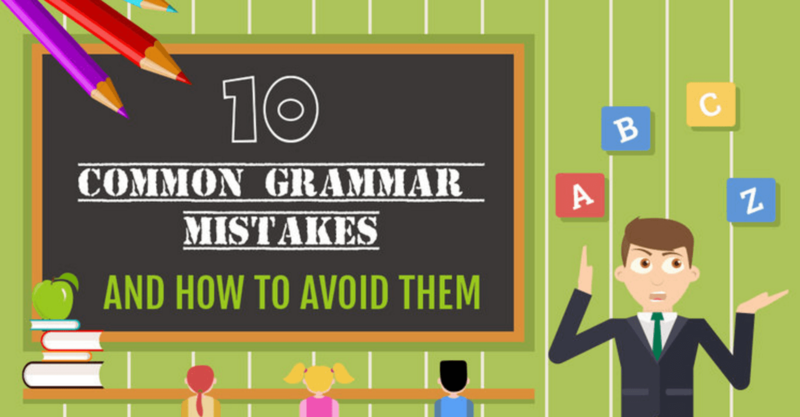 The Expert Editor has released this fun and helpful infographic of ten common grammar mistakes and how you can avoid them.